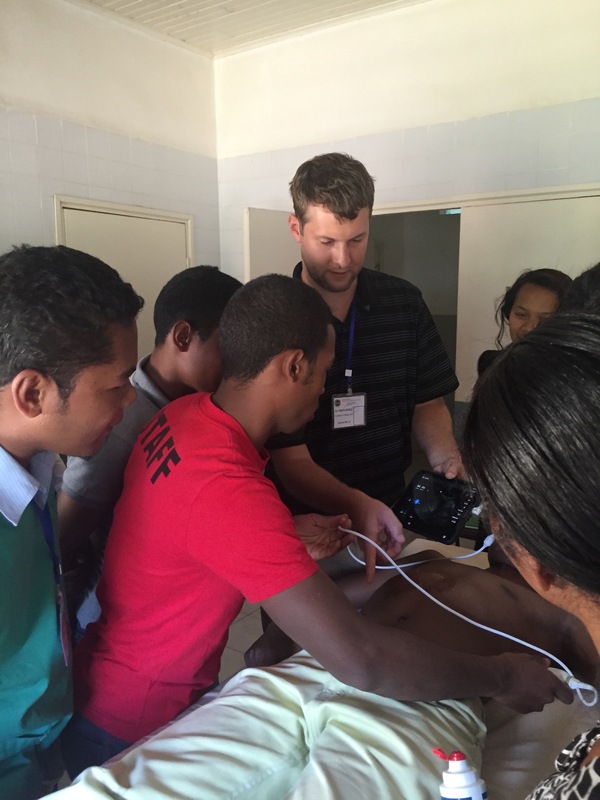 Starting the 2017-2018 academic year, the Palmetto Health Richland Department of Emergency Medicine will be offering an International Emergency Ultrasound Fellowship track. 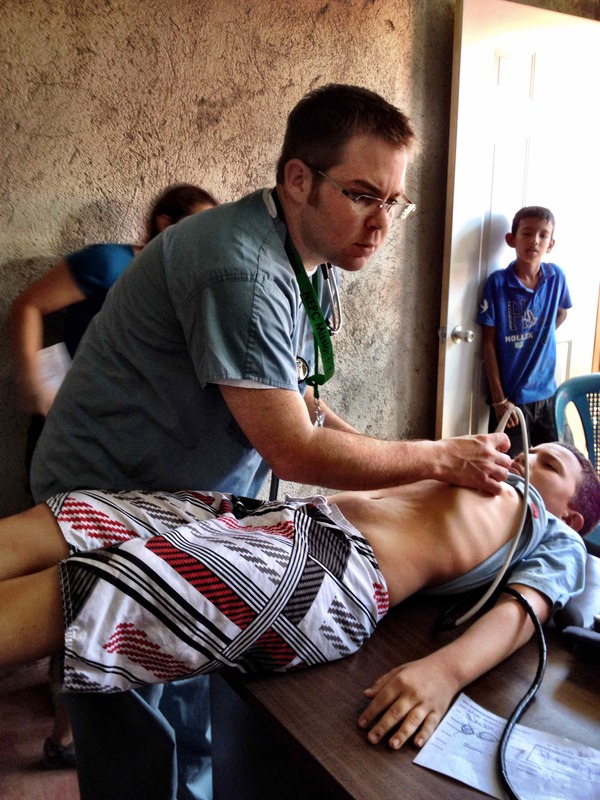 This unique opportunity focuses on the destinctive skills needed to integrate an ultrasound program into the International Emergency Medicine (IEM) environment. This fellowship will be one of only a handful available in the country to provide you with the necessary skills needed to practice in resource-limited settings. 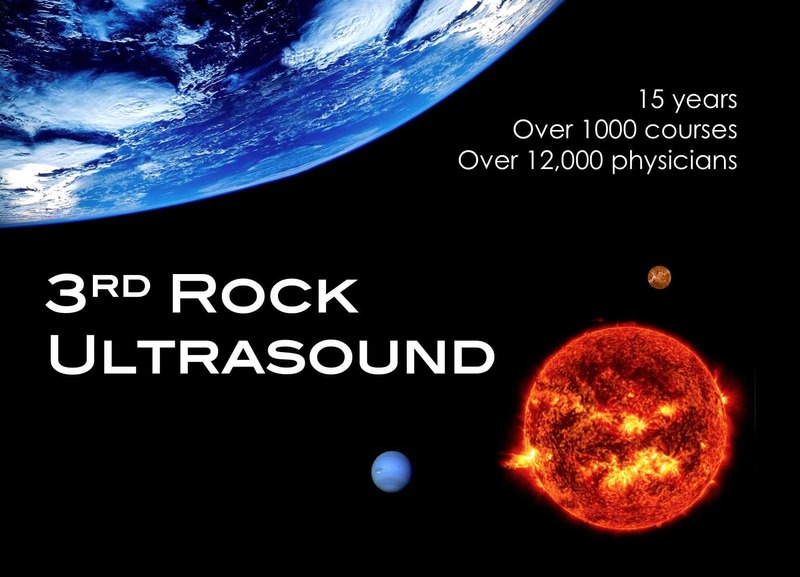 The Palmetto Health Richland Department of Emergency Medicine has been a leader in emergency ultrasound since 1997. Additionally, our residency has a long history of global health development and parnerships with several international institiutions, including the nonprofit organization OneWorld Health. It has been reported by the WHO that nearly 60% of the worlds population has no access to medical imaging. 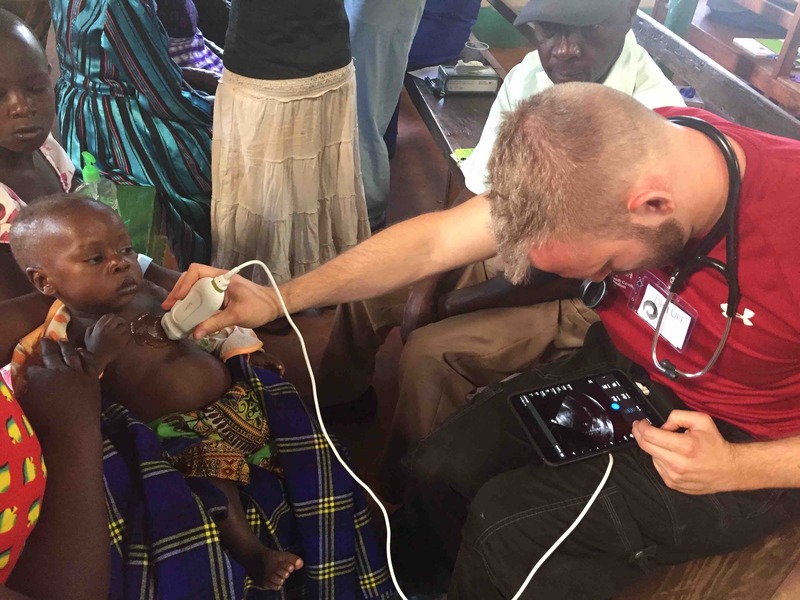 Because of its portability and real-time imaging, ultrasound allows for the physician to both obtain and interpret the images that can directly impact patient care in the most austere environments. 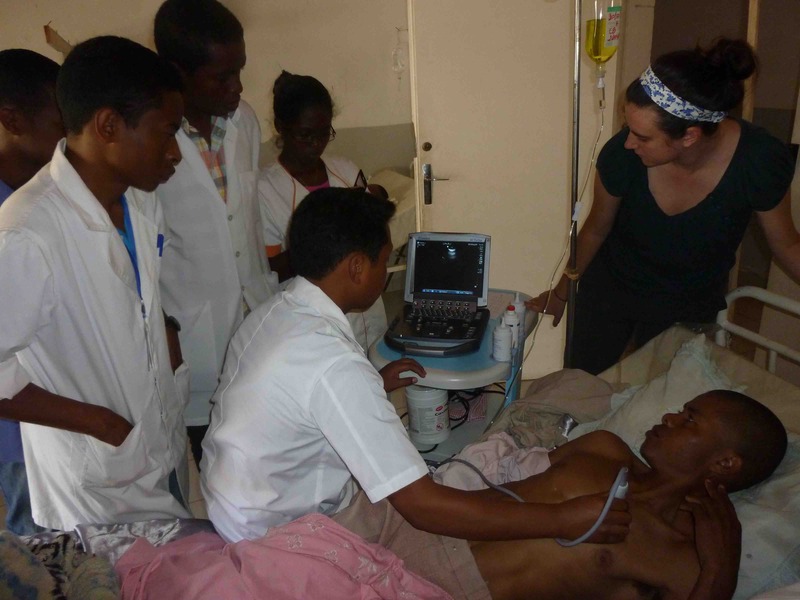 The mission of the International Emergency Ultrasound Fellowship is to develop emergency physicians dedicated to global health into better clinicians and educators with expertise in the wide application of ultrasound medicine. Upon completion of training the fellow will receive a certificate of fellowship training from Palmetto Health Richland and the University of South Carolina. The fellow will also receive a Diploma in Tropical Medicine and Hygeine (DTM&H) fter successful completion of the University of Glasgow course and passing the DTM&H exam which is held in London each April. Fellowship applications will be accepted after September 1 of the year preceding the year of training. An interview is required prior to selection for training. Selection for training is determined by the emergency department faculty. 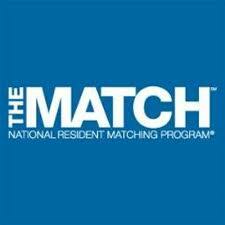 Clinical Ultrasound Fellowships are utilizing the NRMP Match process as of 2018. The fellowship will be 1 year in length, but can be extended to 2 years if the candidate is interested in pursuing a Master's degree. The start date is negotiable, but will typically begin on or about 1 July of each year. All applicants must have graduated from an ACGME accredited emergency medicine residency and be board-certified or board-eligible with the American Board of Emergency Medicine. In addition, the applicant must qualify for South Carolina Medical Licensure. Applicants must complete an application and submit three letters of recommendation for training. One of these letters must be from the applicant’s residency program director. Applicants are not required to have prior experience with clinical ultrasound use, but previous experience will be considered in the selection process.